Welcome to KGT, a non-profit, parent-owned, parent operated gym. KGT is Hawaii's oldest private gymnastics school, founded in 1969. Originally, classes were part of the Kokokahi YWCA. 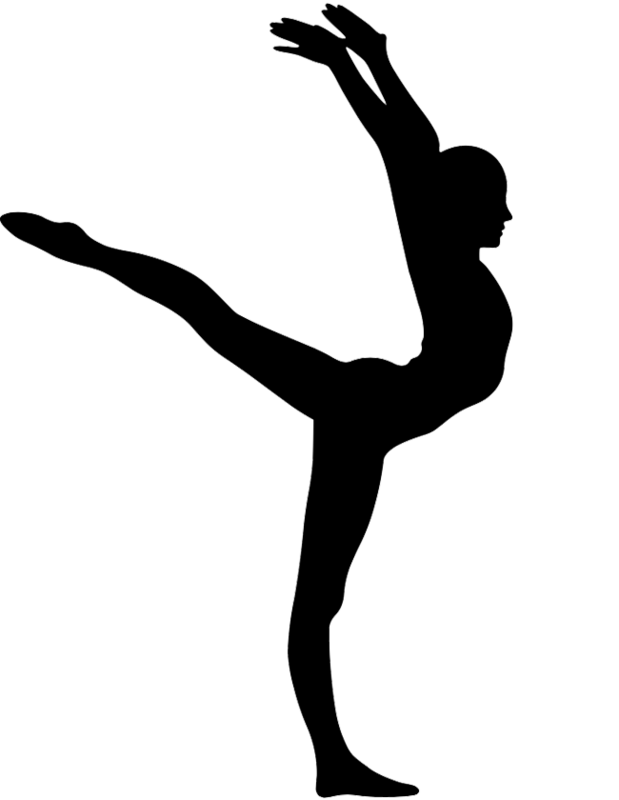 Due to increased enrollment and a commitment to the sport of gymnastics, the KGT Association was formed by parents in 1971. KGT became incorporated in 1978 as a non-profit organization. In 1983, KGT moved to its present facility to expand its programs. BACK HANDSPRING CLINIC WITH KOKO'S TEAM GIRLS!!!!!! MAY 4TH!!!!!!!!!!! SPRING BREAK CAMP 18-22nd of March! Its going to be FLIPPIN' FUN!!!!!!! MINI OLYMPICS - KOKO'S recreational show! April 7th ! YOU want to work in a super FUN and friendly environment?! Join our team! NOW OFFERING OPEN GYM ON WEDNESDAYS!! *Please schedule a make-up class for all closures. 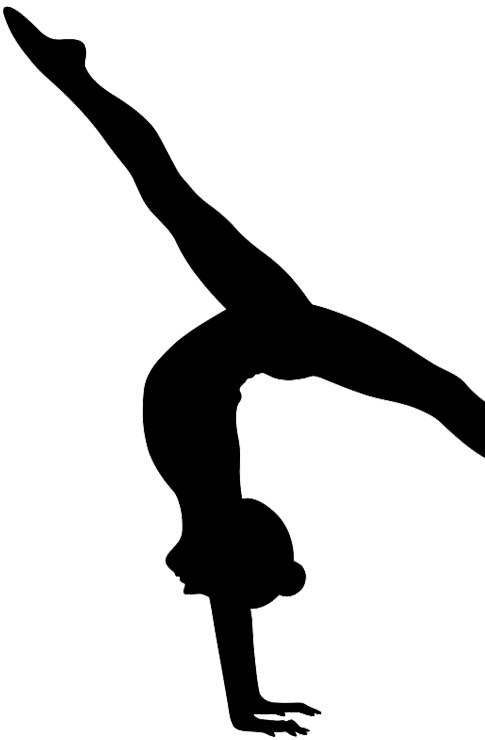 Our professional coaches teach developmental, recreational and competitive gymnastics. As you may or may not know, Kokokahi Gymnastics Team is a non-profit organization. At times, we reach out to our Kokokahi Ohana for basic needs of our gymnastics facility. Your donations to Kokokahi Gymnastics Team are tax deductible. Shop on Amazon and want to support Kokokahi Gymnastics... then use Amazon smile and part of your purchase will help support our gym! Mahalo for your support. We greatly appreciate it!